Part of Innovative’s EURO series, the 9114-S-FM pole mount features a flexible articulating monitor arm that can be adjusted along the 14″ pole. Custom pole mount lengths are available. 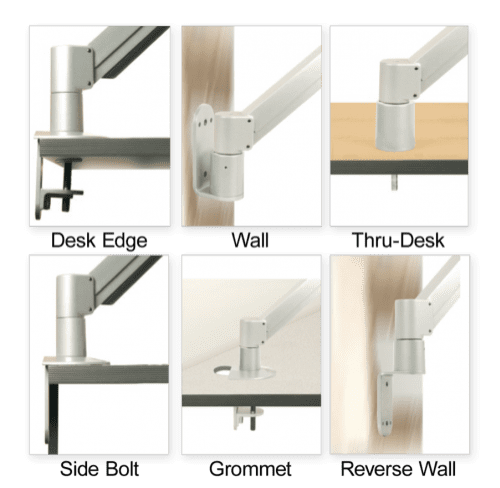 Part of Innovative's EURO series of stylish mounts, the 9114-S-FM monitor mount features a foldable arm that adjusts vertically up and down a 14" pole mount. 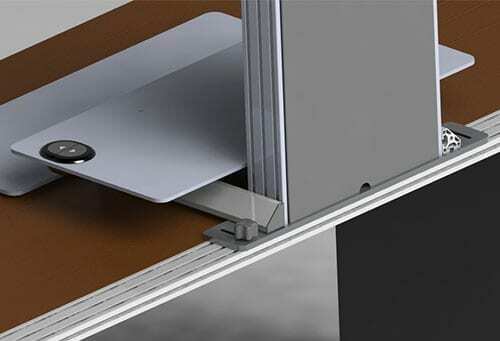 The monitor arm can fold up to fit in about 3" of space and extend out 14". 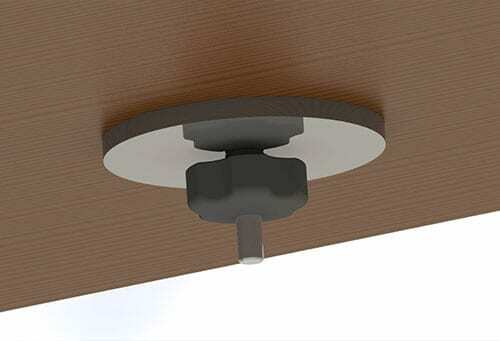 The 9114-S-FM comes in various pole lengths and extensions; the mount can also be designed to fit any application you may be looking for. The monitor mount's unique cable management allows cables to be tucked under the forearm extensions. Features a 14" standard pole mount; custom pole lengths are available. 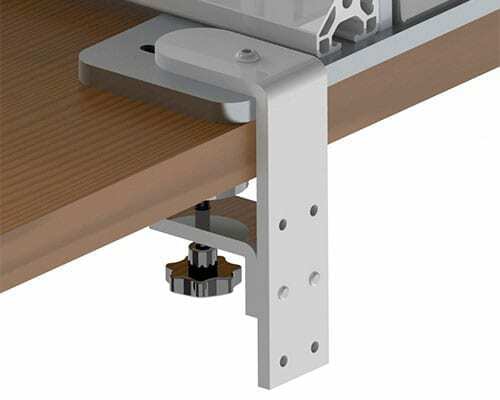 Features adjustable tension at joints, ideal for touch-screen applications. Monitor arm is ideal for slatwall mounting; can be combined with all Innovative mount options (sold separately). 9114-S-FMMount supports monitors up to 40 lbs.